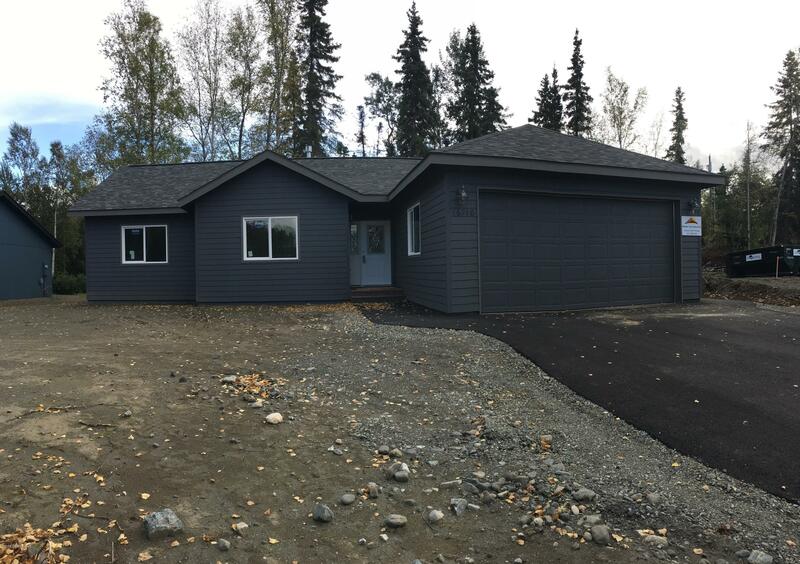 Beautiful 3 bedroom 2 bath home brought to you by Midnight Sun Construction. Features vaulted ceilings, in-floor heat, Master On-suite. open floor plan, custom kitchen, large bed rooms, located right in the heart of Eagle River, just minutes away form everything! Ready for Immediate occupancy! Courtesy of Notch Realty Co.